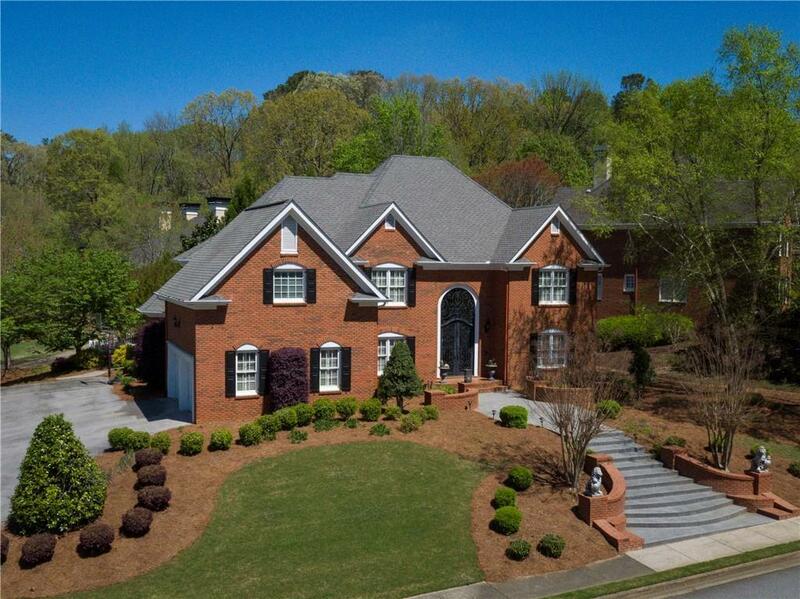 All brick, traditional elegance in highly sought after Neely Farm. Beautiful grand entrance to open light filled fam rm w/walk out to backyd entertaining. Renov chef's kitchen w/top of the line cabs, upgraded appls incl Sub Zero. Kitchen opens to brkfast & keeping rms w/incredible view of pvt bkyd. Paneled study/library, guest bdrm suite on main & gorgeous hardwoods. Master bedroom features vlted, tray ceiling & renov spa like bath. Lrg secondary bdrms & fin bsmnt w/storage & entertaining space. Recently updated pebble/saltwater pool. Neighborhood 20+ acre river park.